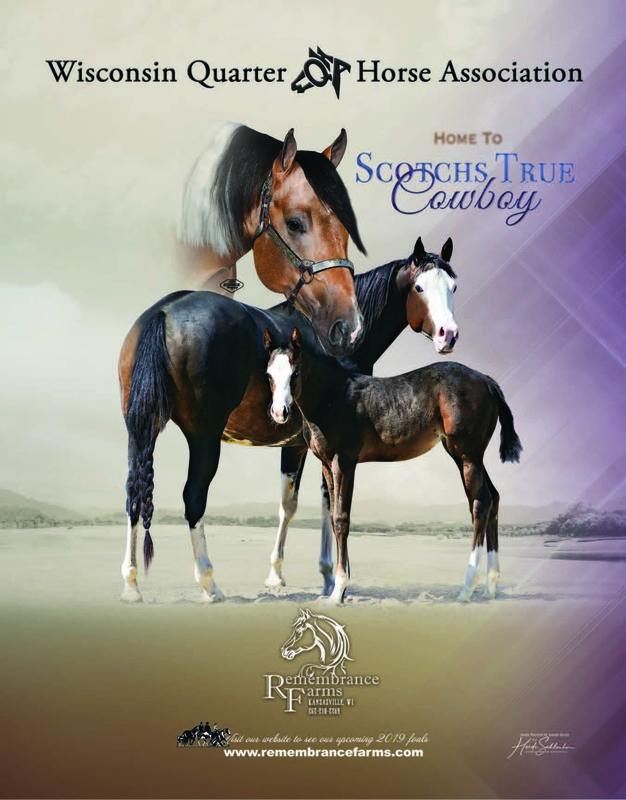 Gary and Sally Rudolph's good show mare 'Absolut Interest' foaled early Friday morning March 9th… A very tall bay filly by 'Hubba Hubba Huntin'. Hubba Hubba Huntin is a Congress champion and is now excelling in Western Riding. The filly is healthy and bouncing about her foaling pen. At her young age she already has that slow legged elegant way of moving like both of her parents. She is shown on this photo romping about in the indoor arena at four days of age. Gary and Sally are excited about her future.